Best Chicago Barbers is proud to be one of the leading men's grooming salons in the industry. 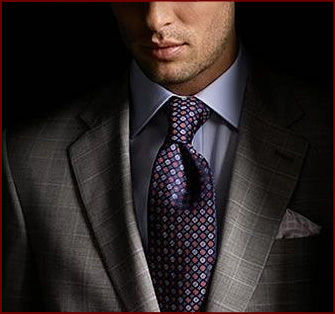 Our specialists have years of experience to groom any man for any occasion. With a full suite of services, we enjoy a long track record of success. With years of experience, Best Chicago Barbers will do whatever it takes, to make sure you are ready to meet the world head on. Copyright 2010 © Best Chicago Barbers. All rights reserved. Site by SCIGONSolutions.com.